I received a subscription to Learn with Diagrams for free and was compensated for my time in exchange for my honest opinion. All opinions are my own. See my full disclosure policy for more details. When I was in middle school and high school, I missed learning the joy of diagramming. What I've found as an adult is that diagramming is such a fun way to visually understand the inner-workings of the English language. As I sat through the Essentials program of Classical Conversations, I fell in love with diagramming. Not everyone has the opportunity to sit through those 4th-6th grade classes like I did. I frequently have Challenge students that have never seen a day of Foundations or Essentials materials. 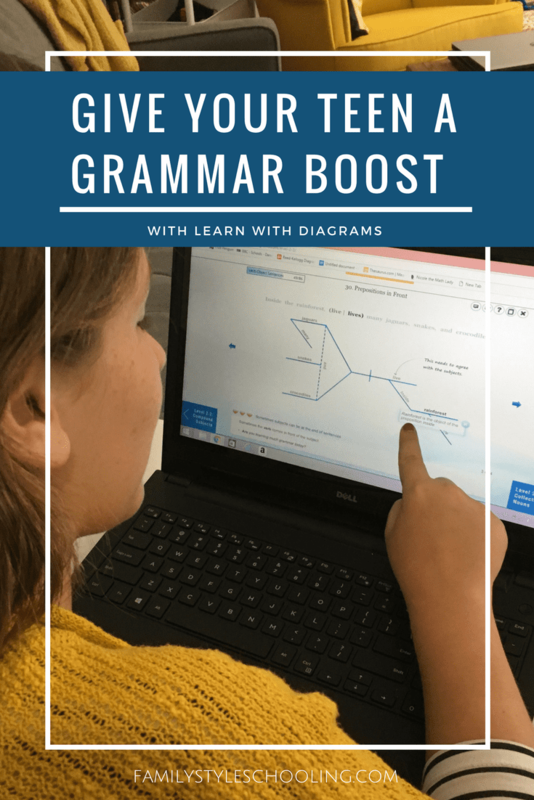 While there are some good book resources out there for getting up-to-speed on English grammar, I was so excited to find Learn with Diagrams, an online, interactive course to boost your teen's grammar knowledge through games and videos. 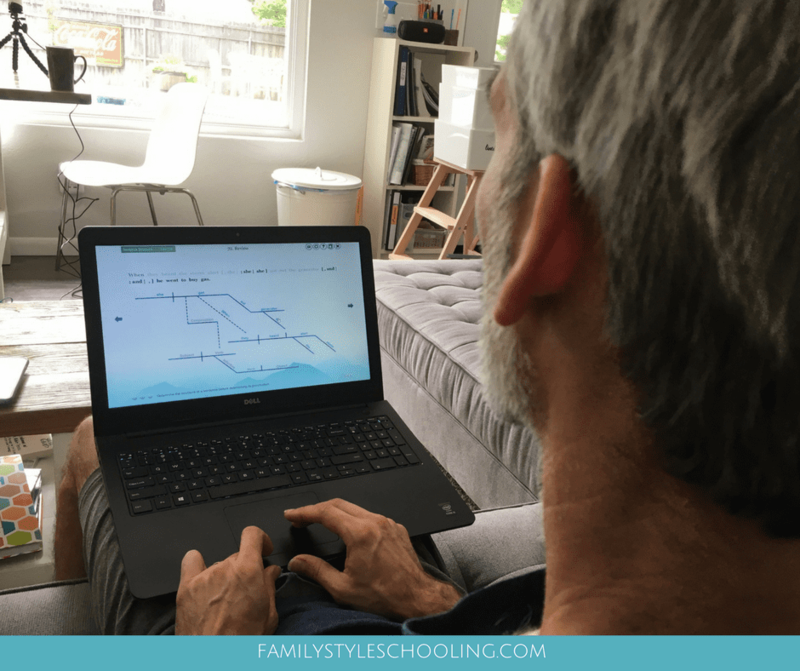 As my family has started playing around with the Learn with Diagrams course, we all find ourselves losing track of time as we journey through the levels of diagramming. It is so much fun. Each level starts off with the basics of the concept the level will cover, followed by an instructional video. Once the student has watched the video, they can move on to the game portion of the course. 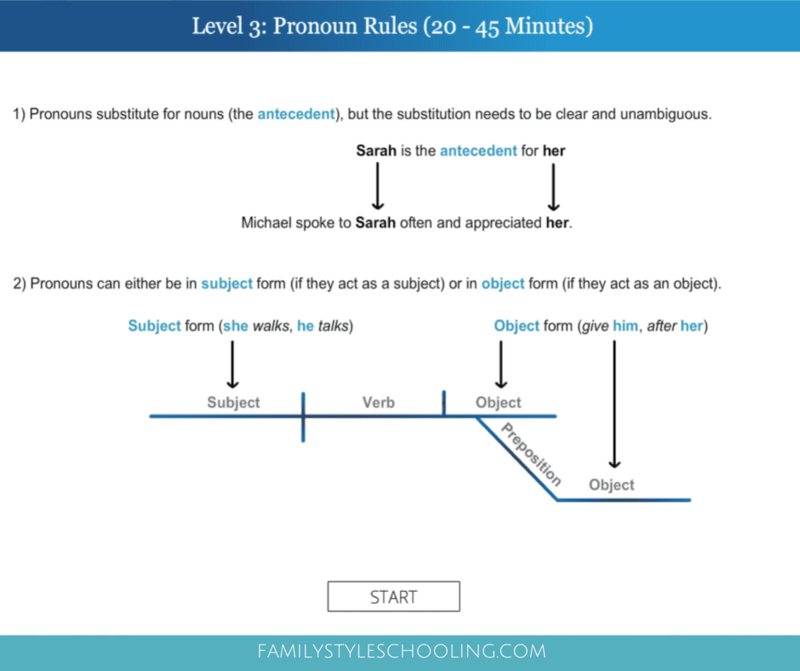 Using drag and drop technology, students place the words in the correct place on the diagram. If you miss something, an instructor will pop up to explain why that element is incorrect. My husband saw us playing around with the diagrams, and he had to get in on the action. He's a grammar buff that shares my love of diagramming. Once he started in on the game, he was addicted. He wants his own account! Who Would Benefit from Learn With Diagrams? Classical Conversations Challenge students who never learned diagramming in Essentials. Classical Conversations Essentials students who are in their third tour and are looking for more challenging sentences to diagram. Parents who would like to be better editors of their children's papers. 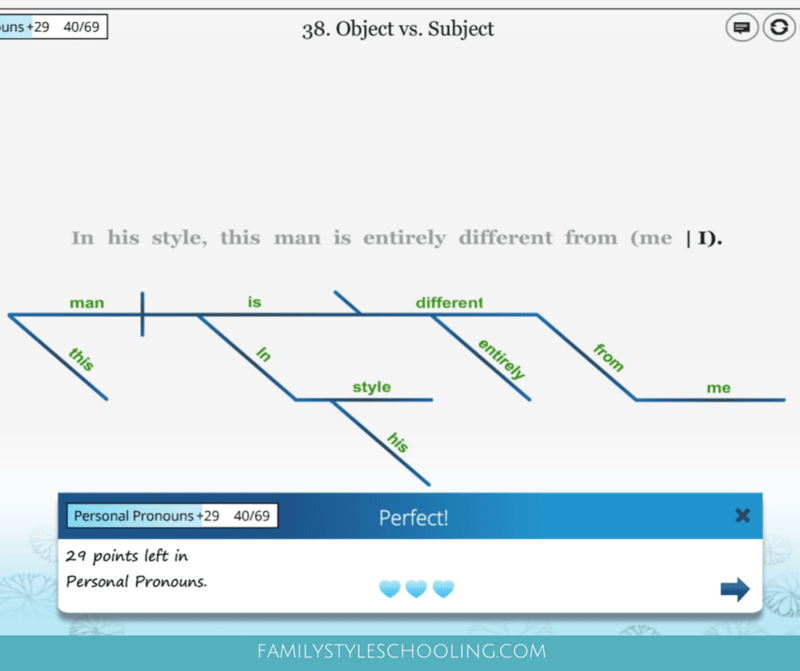 Sign up for a year's subscription at Learn with Diagrams for only $19 for the year! Use the coupon code: Grammargame to get $10 off your first year. That is such an awesome price. I would recommend separate accounts for each child as the progress saves as you go. Each student would enjoy following their own pace down the swirly game board. Hi, Betsy. Two quick questions. 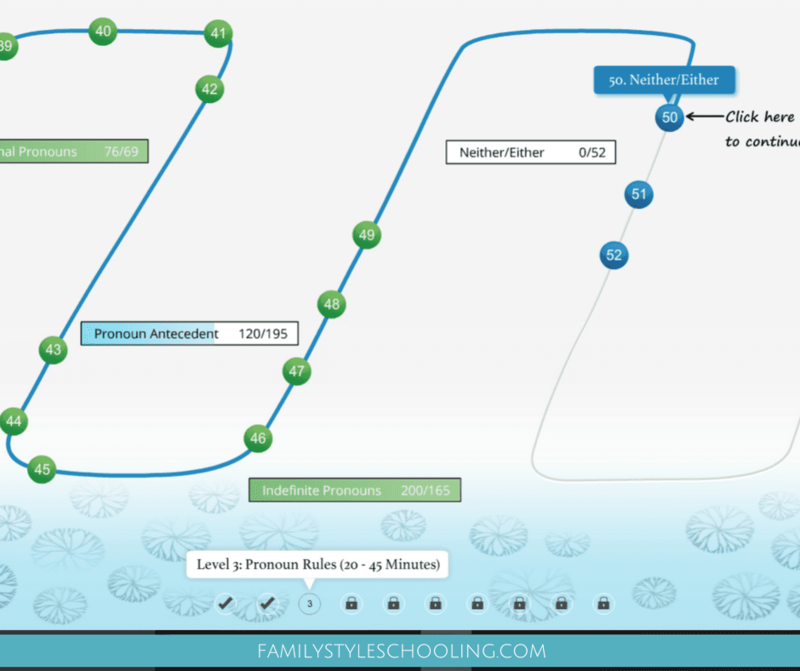 Do you need a separate (paid) Learn with Diagrams account for each child/student? Is the program also responsive on a tablet? Thanks for featuring this exciting new resource! It does work on an iPad, but you need to use the Puffin browser because the game portion uses flash. It works pretty well!